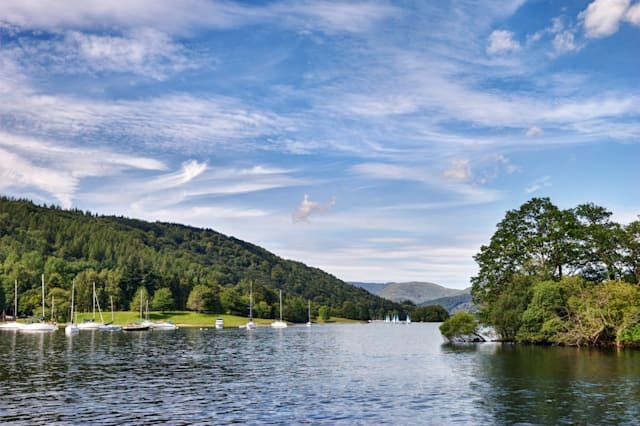 We've teamed up with the Macdonald Old England Hotel & Spa in Windermere to offer you the chance to win an overnight stay for two at the Lake District hotel, including a three-course meal, breakfast and a 30-minute spa treatment each. 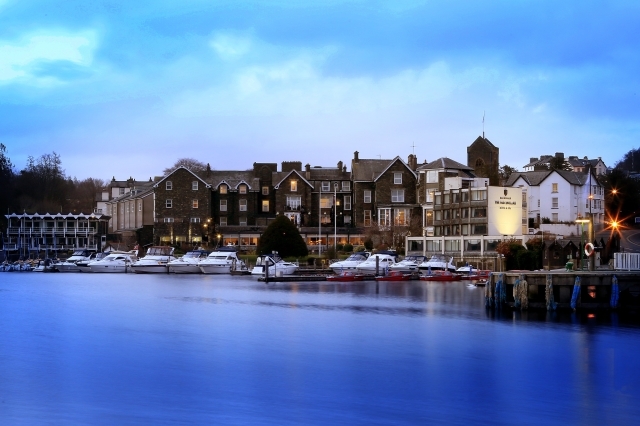 Set on the banks of the stunning Lake Windermere, Macdonald Old England Hotel & Spa is one of the finest four-star hotels in the country - perfect for a winter break. Windermere is a winter wonderland for Christmas shopping, with gorgeous boutiques, local craft shops and the Ja Windermere German Christmas market which has a wide range of stalls selling seasonal gifts, live music and street entertainment. The lucky winner will stay in a classic room located in the historic Georgian house section of the hotel, complete with fine Egyptian cotton duvets to snuggle into and fluffy bathrobes. You will also enjoy dinner at the Lakeside Restaurant, which boasts the most impressive views across the water, with the frozen fells and snow-topped mountains making a magical wintry backdrop. The restaurant serves locally sourced British cuisine created by skilled chefs. Alternatively, you can dine in the elegant lounge and cocktail bar which offers relaxed informal dining. A magnificent 58-item continental breakfast and cooked options will be served in the morning. The winner will also be able to enjoy the leisure facilities, which includes a sensuous spa and 20-metre heated indoor pool before being pampered with a choice of indulgent Elemis spa treatments. For your chance to win a winter break in the Lake District, submit your details in the form below before 22 November 2016.